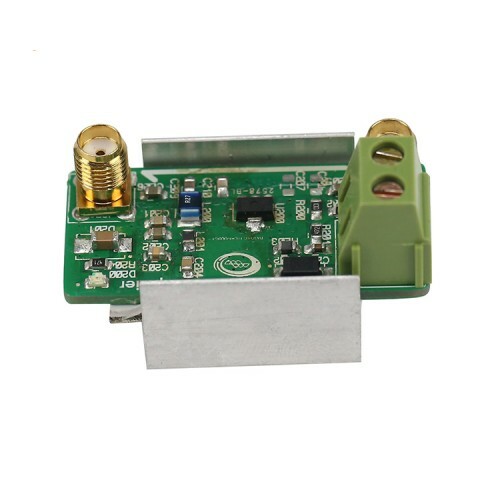 BLT53A is very suitable for some digital transmission system, in some specific occasions may need 2W of communication power, such as meter reading handheld, security, hydrological monitoring, model aircraft and other applications. 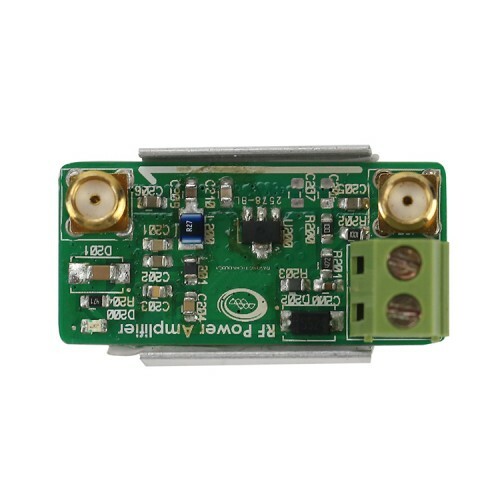 The use of BLT53A can be very quickly to obtain the required power, so as to achieve the required communication distance. 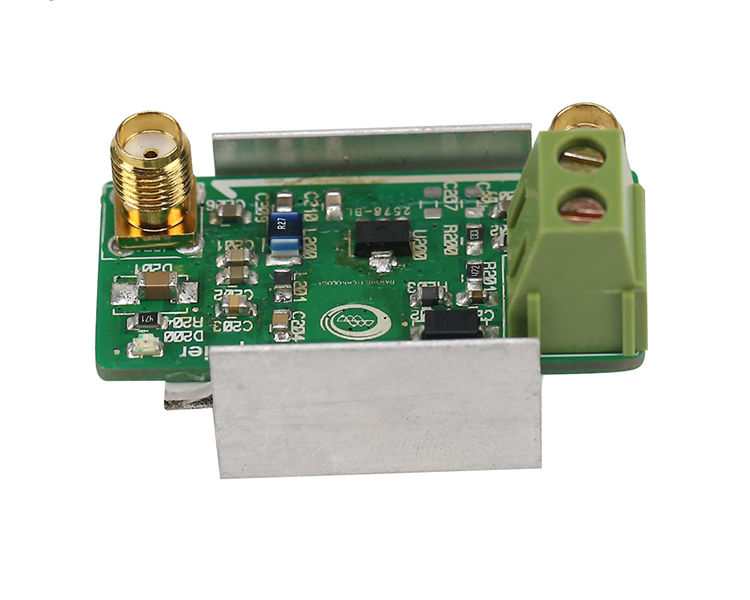 BLT53A is a silicon-based power amplifier that provides large bandwidth from DC-3G operation support. 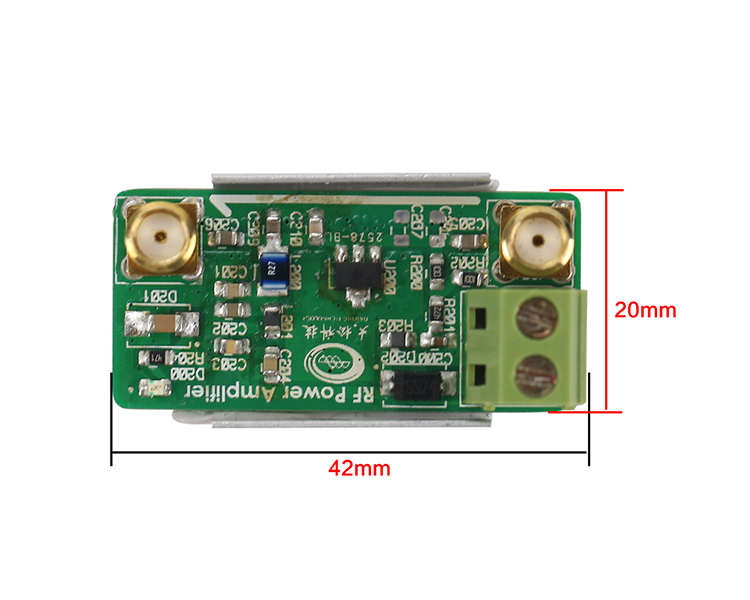 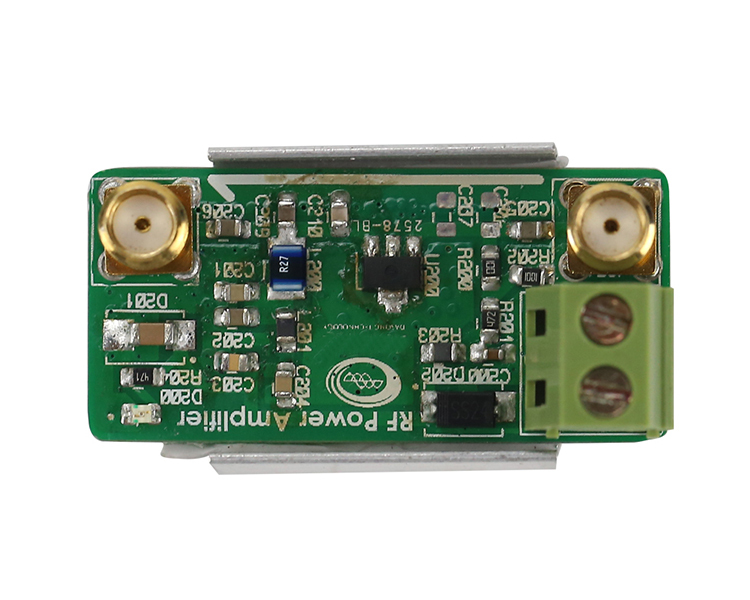 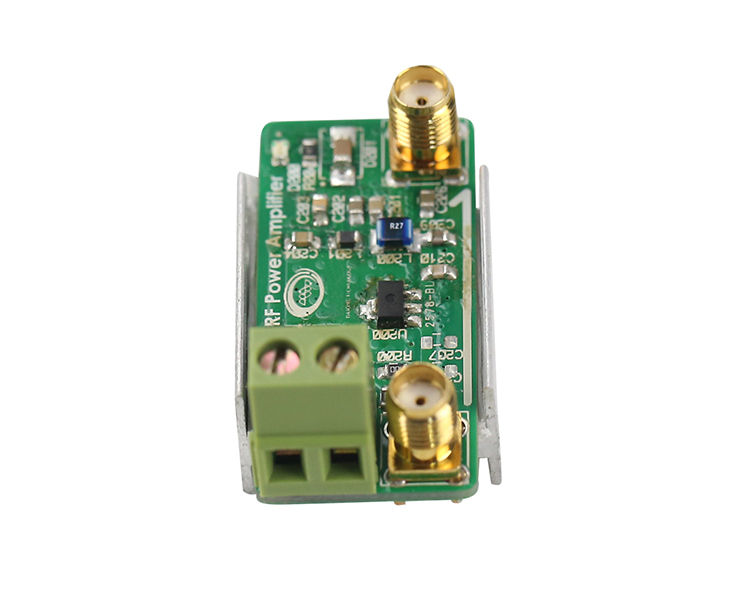 Designed for ultra-thin, ultra-small SOT89 package, BLT53A provides complete input and output close to 50 ohm internal match. 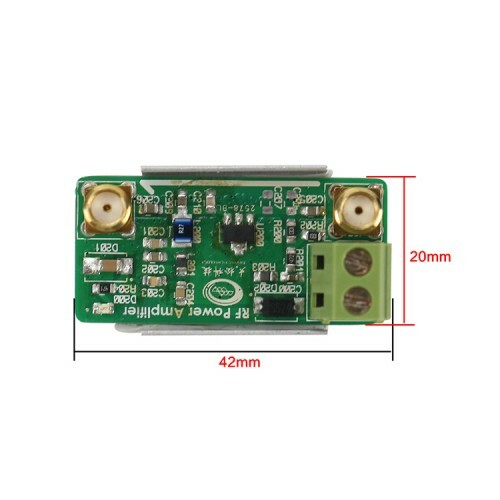 BLT53A has a very high efficiency, 6V power supply, 433M operating frequency output 33dbm (2W) when the power efficiency of 65%. 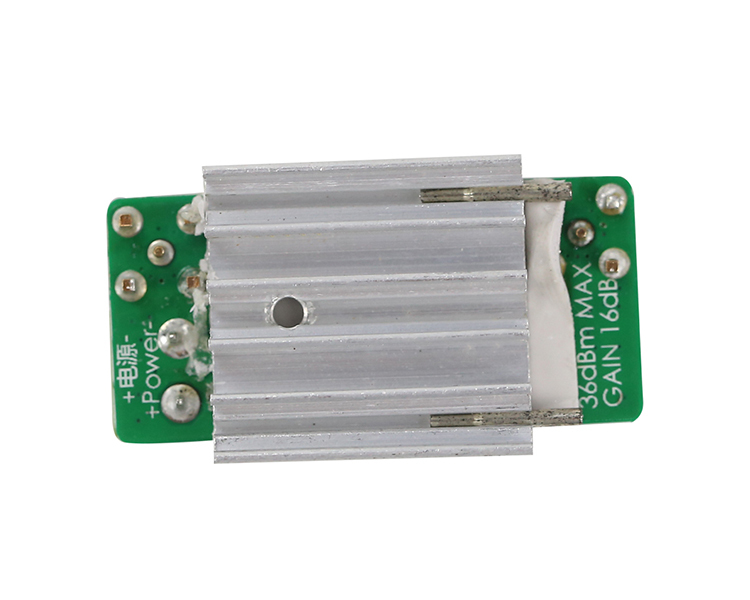 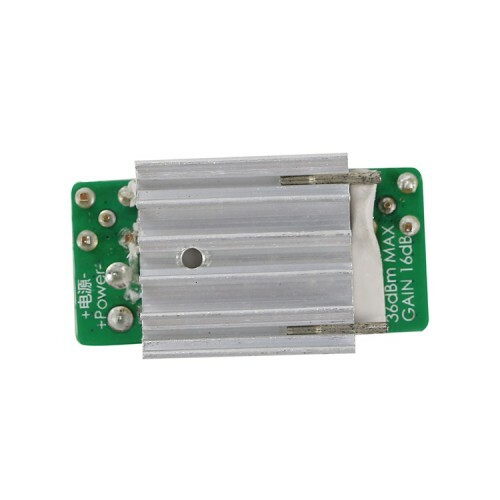 BLT53A internal anti-ESD protection diode, can be a good anti-ESD, to avoid damage to the device. NWT70 Spectrum Analyzer 0.05-85 MHZ (frequency sweep meter), USB interface, with 0 to 50 db attenuation. 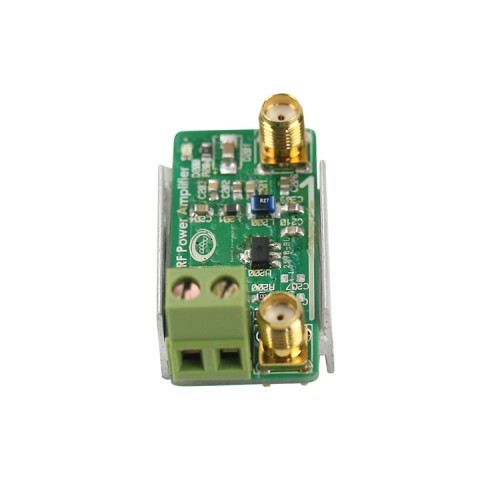 2.4GHz OSC Oscillator VCO, Voltage Controlled Oscillator, Frequency Source with SMA connector.